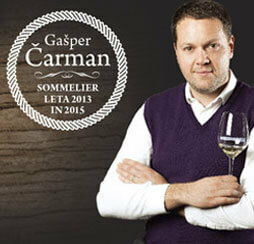 Deutz has its roots in Ay, one of Champagne's historic and most renowned terrioirs. It is a brand of convictions, whose story has been built by successive generations, all of them dedicated, passionate and inspired. The residence, built in the traditional Champagne style, harbours the heritage and spirit unique to Deutz. 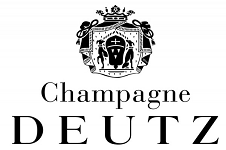 Deutz was founded in 1838 through the association of William Deutz with Pierre-Hubert Geldermann, both wine merchants from Aix-la-Chapelle. Convinced that fine vineyard was the cornerstone of great wines, they started buying top quality plots and making wines. By combining their technical expertise, knowledge of markets and will to secceed, the developed the firm internationally.